When you’re considering a job offer, there’s more to think about than just how much you are going to be paid. Salary is, of course, important, and it could be the deciding factor in accepting a job offer. However, the other parts of a compensation package are almost as important. Your paycheck will cover your monthly bills, but you also need to consider employee benefits, perks and the non-tangible things that make a job a good one. Here are some things to consider before accepting a job offer, including what to look for when evaluating job offers, and when it can make sense to turn one down. Before you say yes, you’ll take the job, consider the entire compensation package - salary, benefits, perks, work environment, the schedule and the hours. Also, consider the job description and if you would be happy working at this job with this company. Weigh the pros and cons and take some time to think about the offer. You don’t have to say yes right away if you are going to accept. Ask the employer when they need a response by. If you have two offers to consider, use a comparison list to help you decide which one to accept. Employee benefits, including health insurance, retirement plans, vacation, and sick leave, and life and disability insurance can represent up to 30% of your compensation package. It's important to take the time to review what you're offered to make sure it's what you and your family need at this stage of your working life. Not all retirement plans are created equal. A great retirement plan can significantly increase the value of a job offer, and may even trump higher salary at another employer. Review these guidelines for what constitutes a good retirement plan, so you can compare what you may have already with what you’re being offered. Stock options give employees the ability to buy shares of company stock at a certain price, within a certain period of time. They can be lucrative, especially in growth industries. When considering or comparing a compensation package with stock option benefits, be sure you understand exactly how stock options work and what they might be worth in the future. What should you do if you're juggling multiple job offers, or if you're not 100% sure that this is the right job for? It's important to not rush into a new job you're not sure about. Here's how to ask for—and get—an extension so you have more time to decide. Once you have considered all the details of your offer, take another look at the salary. Is it enough? Would you rather be earning more? Is there room to negotiate? If you can't get by on the paycheck, it's going to be a problem regardless of how great the benefits are. If you're not sure about the salary, consider creating a budget so you'll know exactly how far your paycheck will stretch each month. Some compensation packages are negotiable, others aren't. One of the best ways to find out is to ask for a meeting to discuss the offer. That way you can carefully approach the employer to see what room there is to negotiate a better offer. 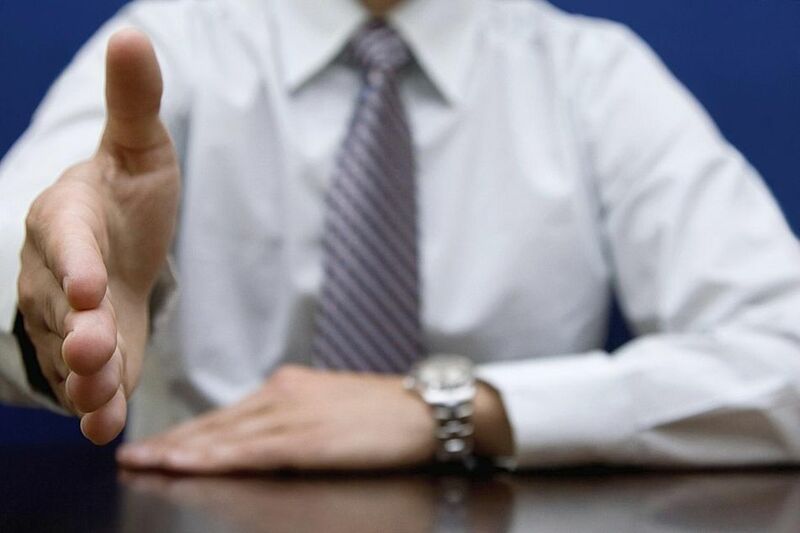 There are many different reasons for turning down a job offer. This simply may not be the right job for you. Or, the salary or benefits might not be what you need. There's nothing wrong with saying no, though be sure to decline politely. Once you have made a decision on whether to accept or decline the offer, it's time to let the employer know. Take the time to formally accept or turn down the position, and do it gracefully so you don't burn any bridges with the prospective employer.